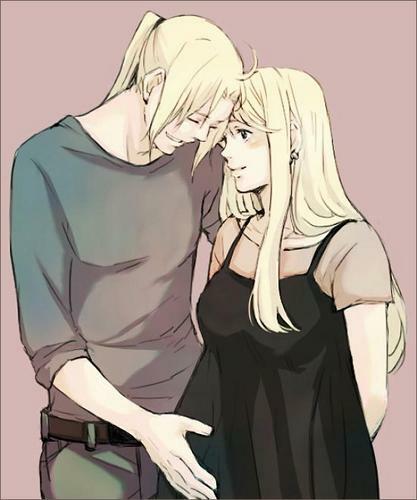 This Life. . Wallpaper and background images in the Edward Elric and Winry Rockbell club tagged: fullmetal alchemist fma ed winry elric pregnant married. This Edward Elric and Winry Rockbell fan art contains anime, comic kitabu, manga, cartoon, and mkono.